Dear Jim, There she goes again thinking I’m her friend. This past weekend, the billionaire right-wing Koch brothers held a little party right here in California, a party aimed at shaking loose millions of dollars from their billionaire pals to use attacking Democrats like Dianne this year. Come on Dianne what’s up can’t take the heat in the kitchen? Your whining brings to mind an old song…..
There’s no way to know how much the Kochs squeezed out of their pals. There’s no way to know who those pals were. There’s no way to know what radical agenda those pals are pushing. Excuse me radical agenda? Nice term for a person that has put forth the most radical agenda upon California since you came to office. 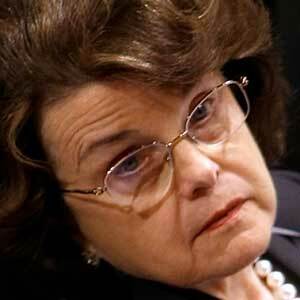 You have driven businesses out of the state out of the country, no Dianne it’s time for you to go. 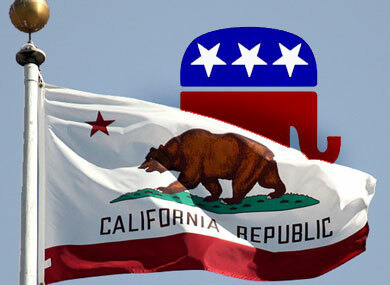 You have been “TOO WRONG FOR “TOO LONG” FOR CALIFORNIA. How much did the eminently more qualified Elizabeth Emken bring in as a result? Let’s just say I would be afraid, very afraid that you will be returning home to spend your wonder years at home with your husband, Richard Blume you know they guy you rarely see but steered government contracts to his many companies? And thanks to Citizens United, there’s no way to know for sure where that money will go. All we know is that we have to fight back. And for that we need you. 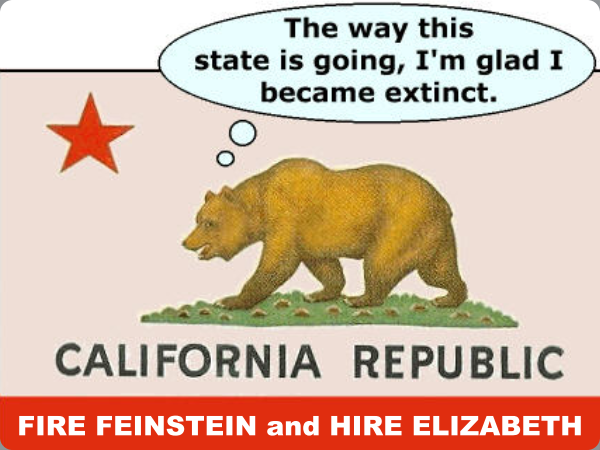 Indeed you must do that Mrs. Feinstein, you have never been challenged and polling shows Elizabeth is on the move and will be bringing your career to an end. The FEC deadline is only 5 days away, and we’re still $18,445 away from hitting our $50,000 goal. Contribute today. Whoops better fire your webmaster, some how any donations will be going to Mrs. Emken. Dianne is one of those dedicated fighters who always stands up for the middle class and works to move us forward. Come on this is Jim you are talking to, you have destroyed CA with your Tax and Spend agenda, CA is currently the highest taxed state in the Union with combined, state and sales taxes. Our property taxes are among the nations highest as well. Across the country, Republican special interests have already spent $36 million attacking Democrats. We need to build a campaign that can stand up to that kind of spending. And we need to do it right now.